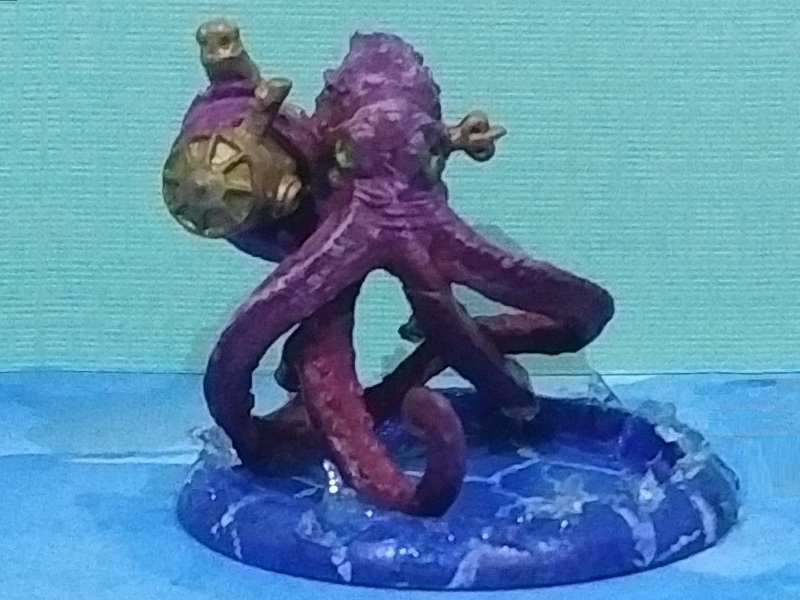 So this is just an octopus from a set. He's a little taller than a standard human and on a big base. 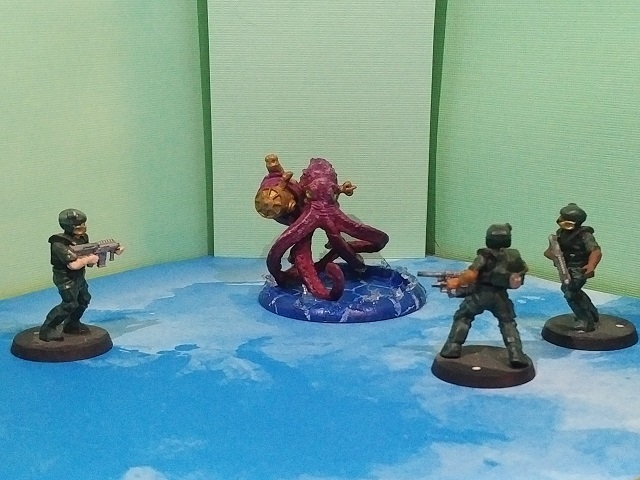 I usually don't go for decorative bases, but this guy pretty much has to be in water ... even if he's carrying it with him. But its Tako Tuesday! Smile for your closeup!